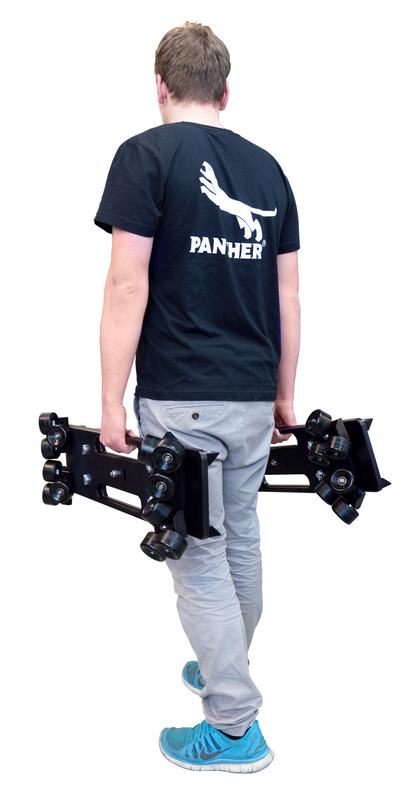 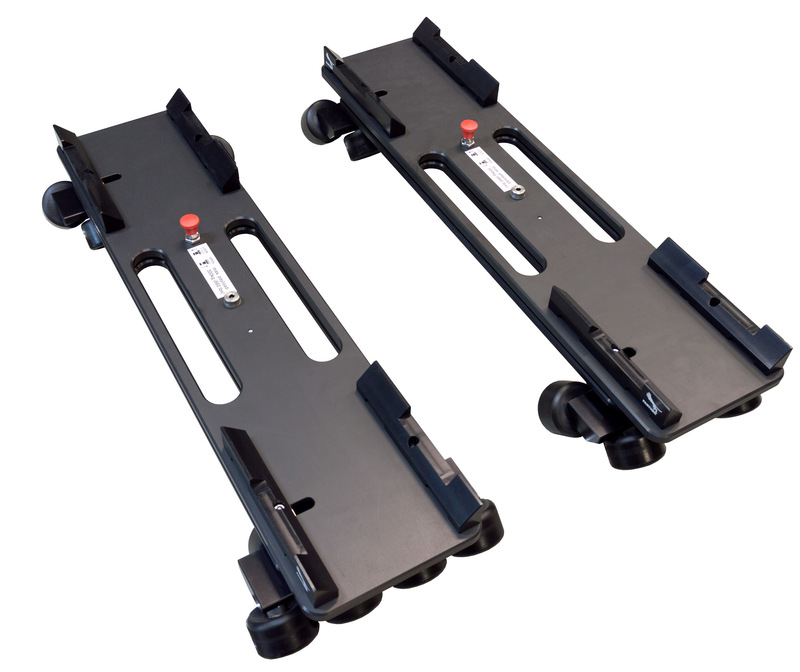 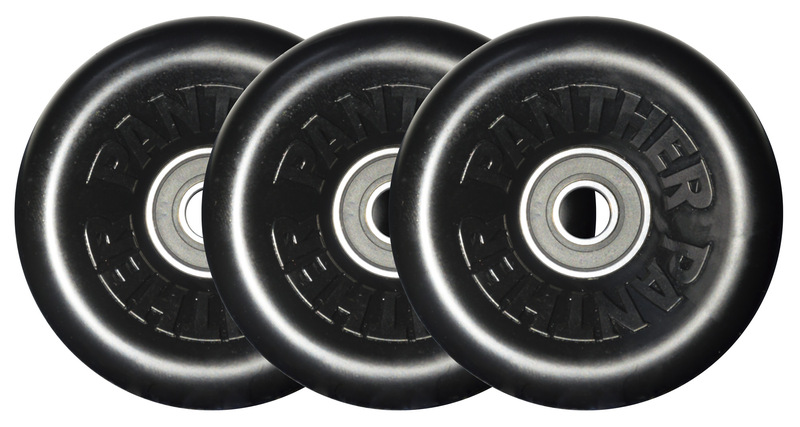 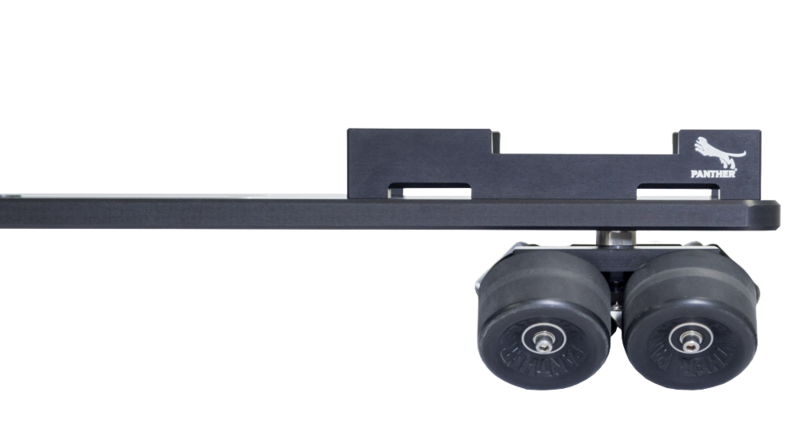 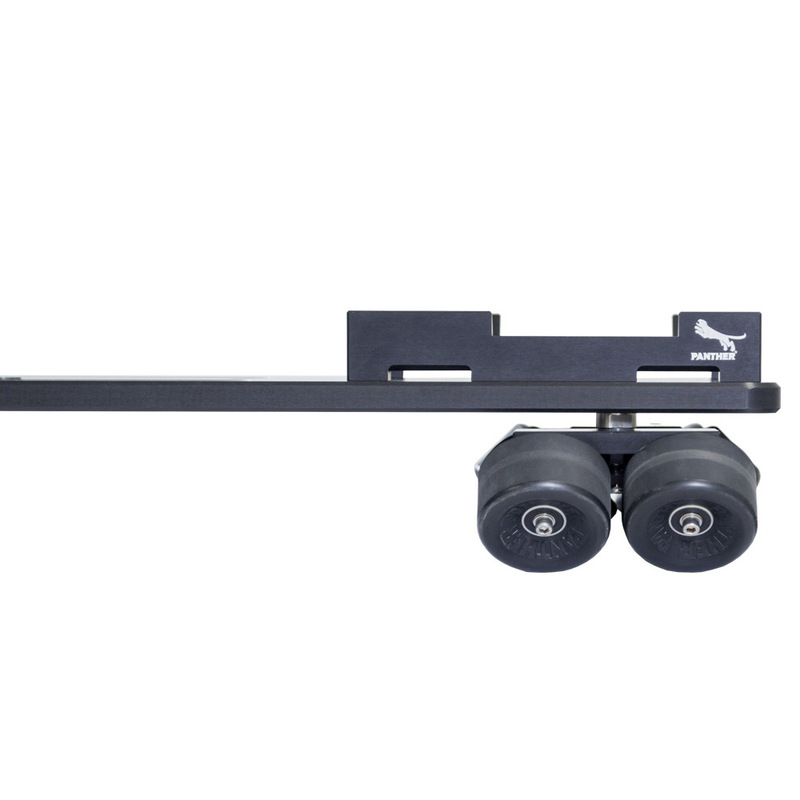 ....The Panther Boogie Wheels with its unique and flexible design, will keep any dolly steady on straight or curved tracks. 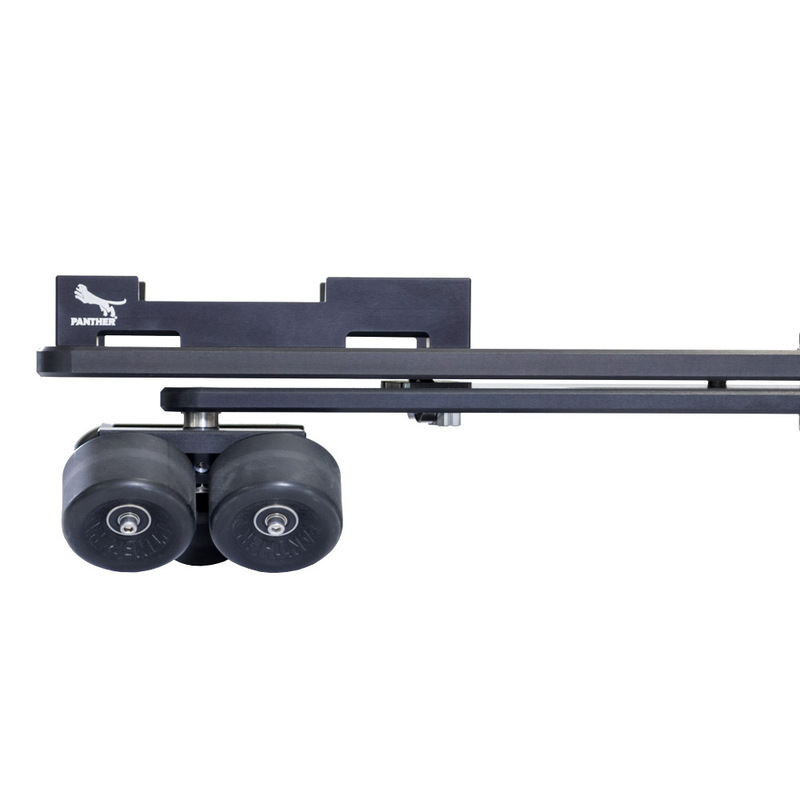 It gives smooth ride even on old tracks or rough track joints. 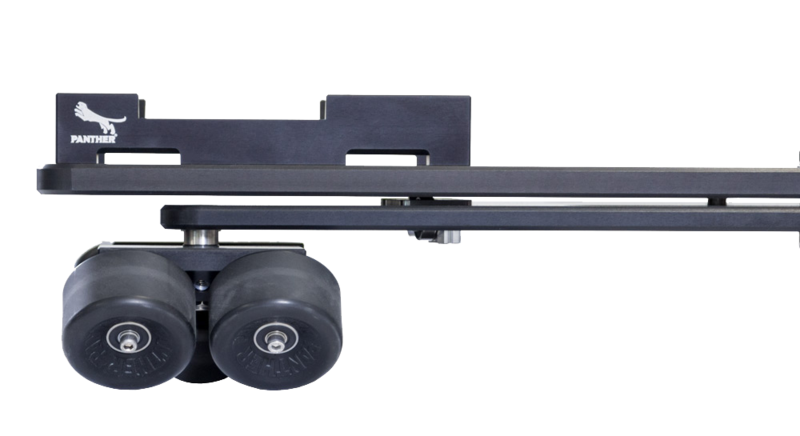 Just place the dolly into the Boogie Wheel trays and you are ready to go. 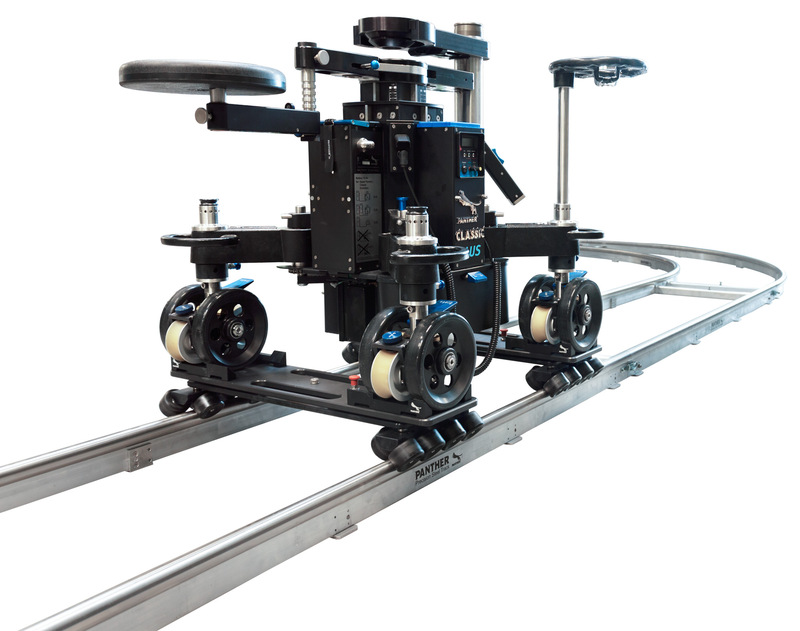 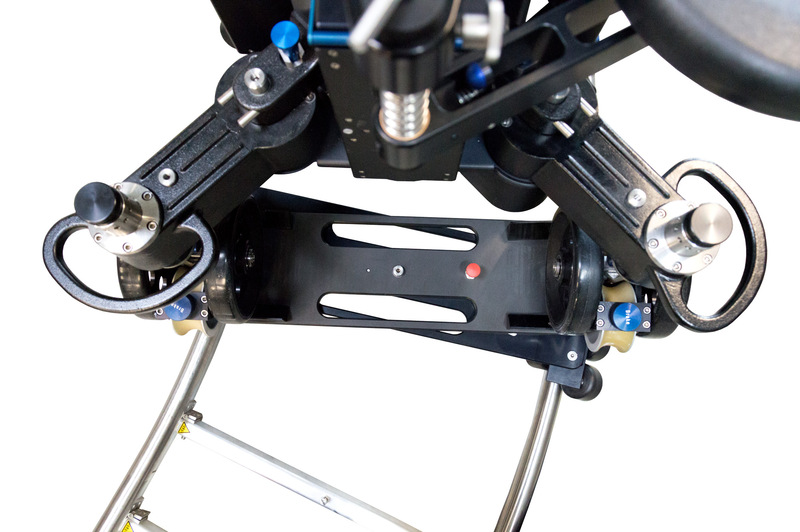 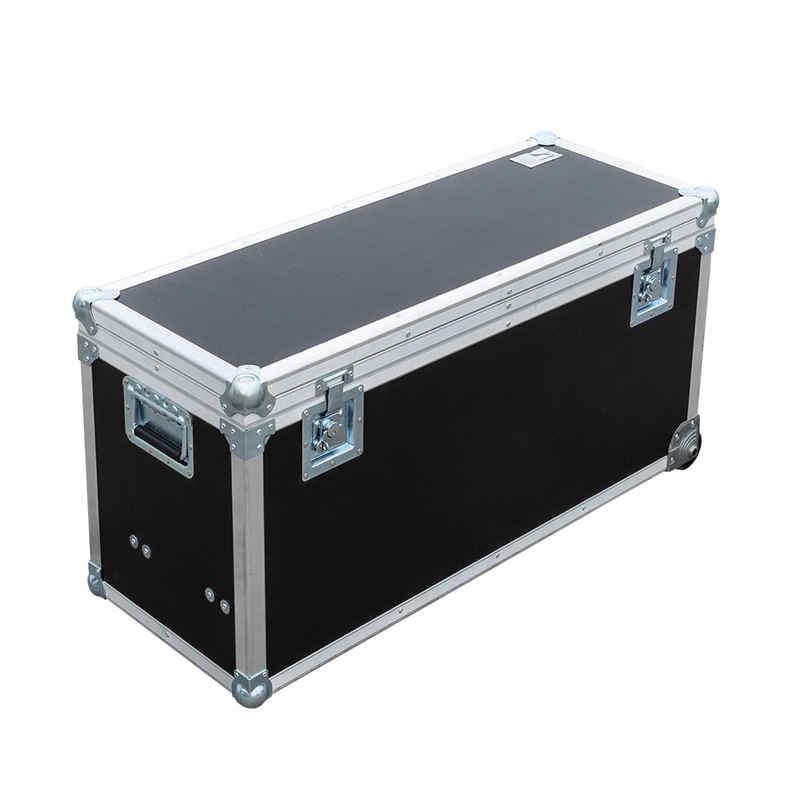 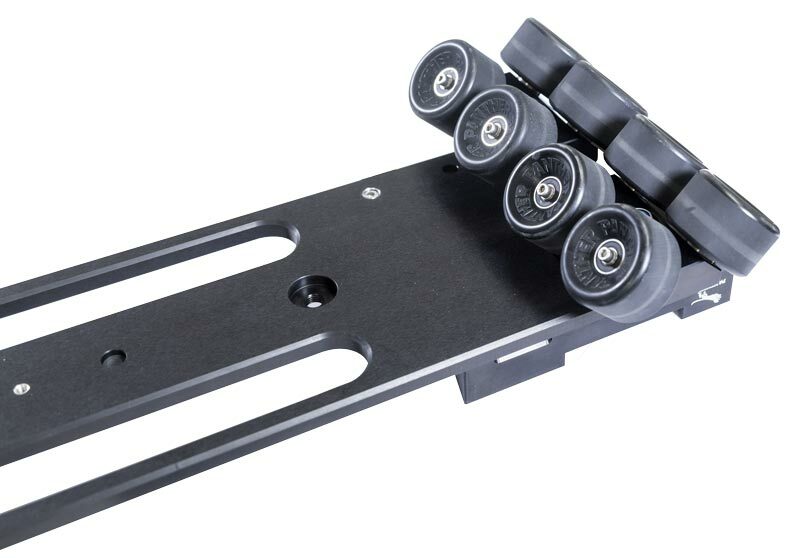 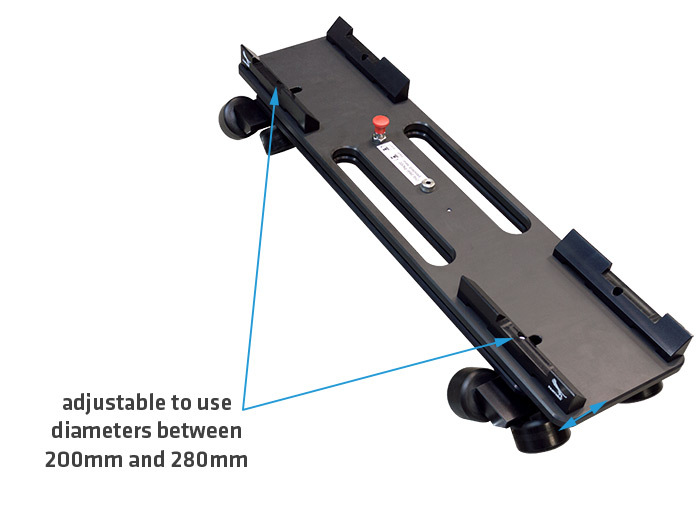 ..Das einzigartige und flexible Design der Panther Boogie Wheels halten jeden Dolly gerade auf der Kurve. 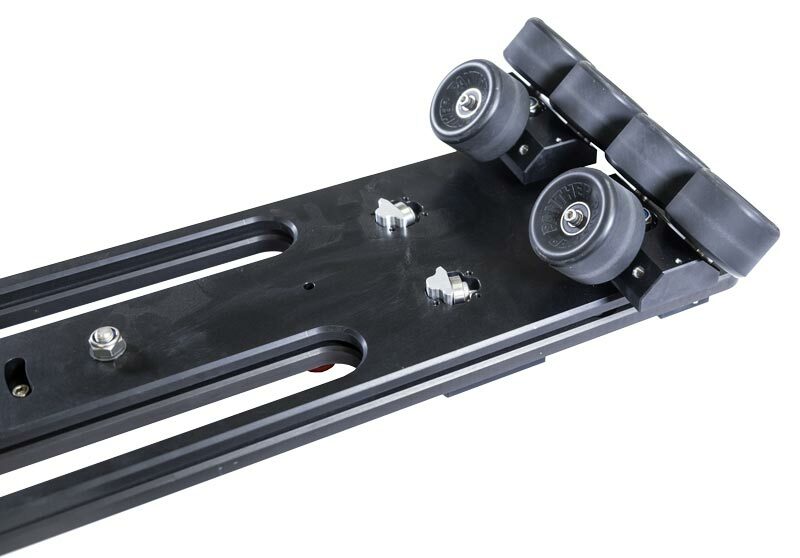 Eine smoothe und ruhige Fahrt ist garantiert – auch auf alten Schienen.